KEYENCE products are designed by engineers to assist in customer’s manufacturing and research processes. Their products consist of code readers, laser markers, machine vision systems, measuring systems, microscopes, sensors, and static eliminators. Their products are engineered to be versatile, so they can be used in every industry and solve a wide variety of applications. ​Pearson is a global leader in the publication of educational material from textbooks and ebooks to online courses and assesments. This allows a personalized learning experience for students and the most up-to-date information for the institutions. FARO® is a world leader in the development of 3D measurement and imaging technologies. Their scanners have many uses including a 3D representation of various crime scenes in Forensic Science. These files can be stored easily as a digital file for later analysis. Foster + Freeman Ltd. founded in 1978 is celebrating 40 years in forensic science innovation this year. They design equipment for many different aspects of a forensic science investigation from questioned document analysis to detecting latent fingerprints. They also developed Crime-Lite as a forensic alternate lighting source to search and examine many tdifferent types of forensic evidence. 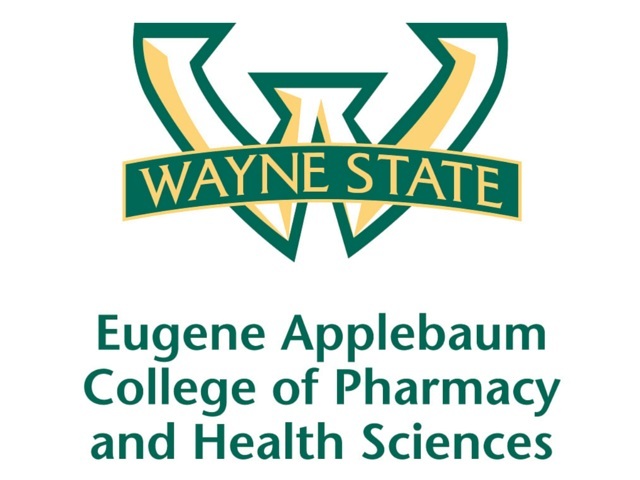 Wayne State Eugene Applebaum College of Pharmacy and Health Sciences (EACPHS) is located in Detroit, United States of America. They train skilled health care practicitioners as well as cutting-edge research. They focus on the pharamalogical and health sciences as well as how to effectively put that knowledge into practice. Peter D. and Karen L. Frade are supporters of the health sciences field and have committed a generous amount of time and effort into the TIFS Conference. They are alumni and faculty of Wayne State University. Crime Sciences Inc. are a leader in forensic sciences supplies. They have many specializations such as scene image capturing, alternate light sources as well as drug and explosive analysis. They serve a wide market and have the forensic knowledge to keep newly emerging products available to professionals. Favourite salads, bowls, wraps, and more.